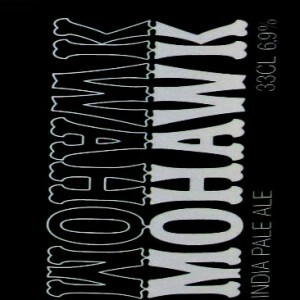 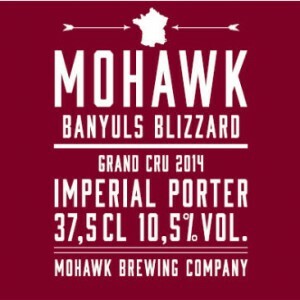 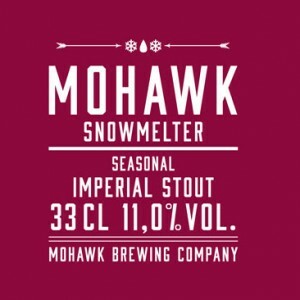 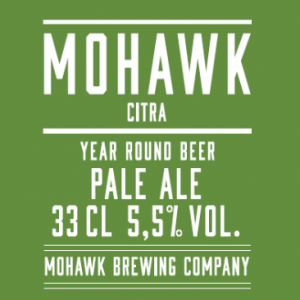 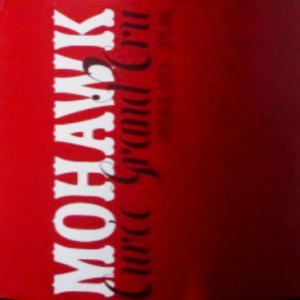 Mohawk Cuvée Grand Cru is a dark belgian ale aged in oak barrels. 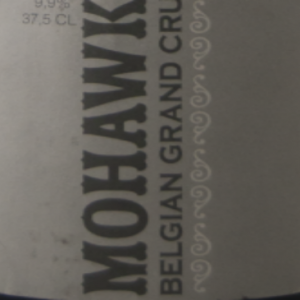 During the second fermentation both cherry and raspberry is added to the beaverage and to top it of- three strains of Brettanomyces. 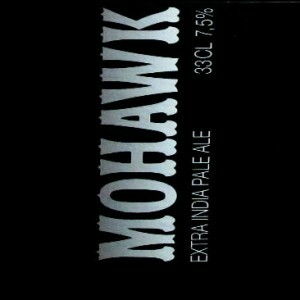 Crazy, complex and very good. 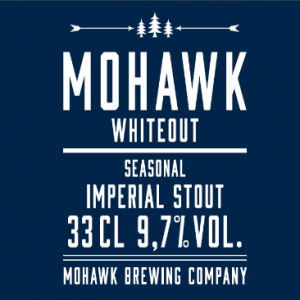 Whiteout Stout is a very powerful stout suitable both for storage or to be enjoyed during the autumn and winter season. 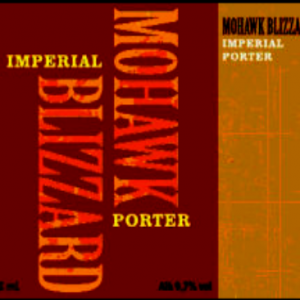 The beer has been brewed with nine different malt, honey and cane sugar. 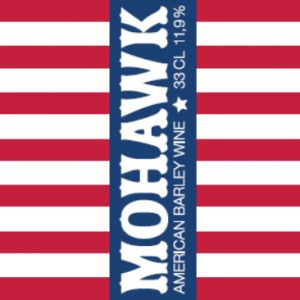 Its brewed with english, german and american hops. 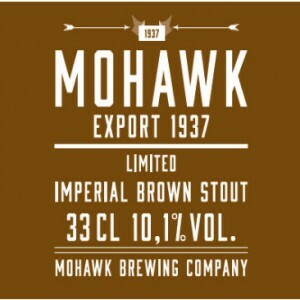 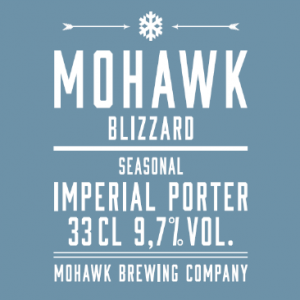 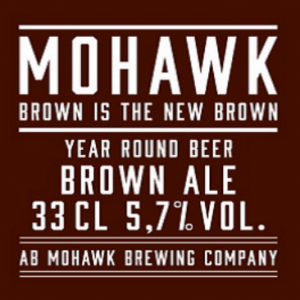 Mohawk Brown is the new Brown is a dark ale with soft caramel sweetness and hints of dark chocolate and coffee. 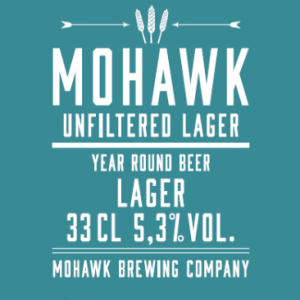 In a typical west coast style the beer is brewed with generous amounts of american hops that balance the malty parts to perfection. 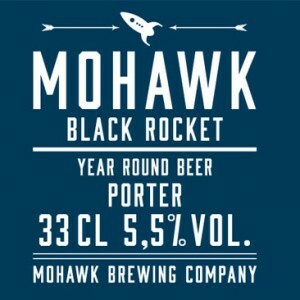 Double Rocket is an odd and fantastic beer which basically is a mixture of double IPA and Imperial Stout. 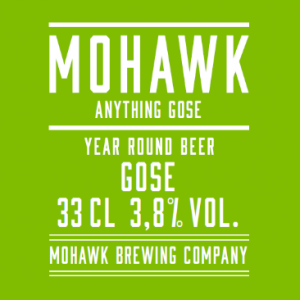 Fermented with champagne yeast and packed with sugar until the yeast is dead. 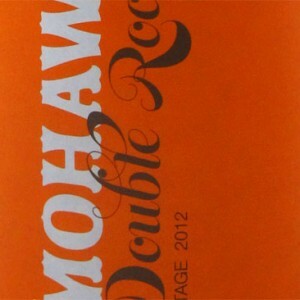 Then stored on barrels of Jack Daniels and Heaven Hill.